This Rear Air Spring is application on Mercedes - Benz W212 Rear Left, install position in Rear Left. 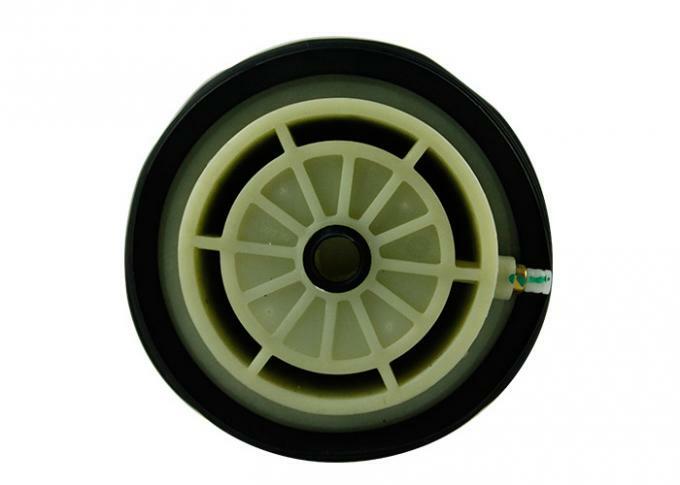 If there are any question on install them on your air spring , just contact us. Our Technical Support team will guid you and provide perfect solution to you. It's OE Part Number is A2123200725 for Rear Left . If you want the Rear Right Air Spring just let us know. We have wide product range. 1 . Can I visit your factory ? Yes . Let us know the time you will come. We will arrange driver to pick you up from your hotel or from the airport. 2 . Can you provide samples before I make quantity orders ? Yes . Sample orders are available. 3 . Where is your factory and office? 4 . If there is a quality problem , how to do replacement ? If goods within warranty period, we will send new replacement . 5 . What's your product range ? 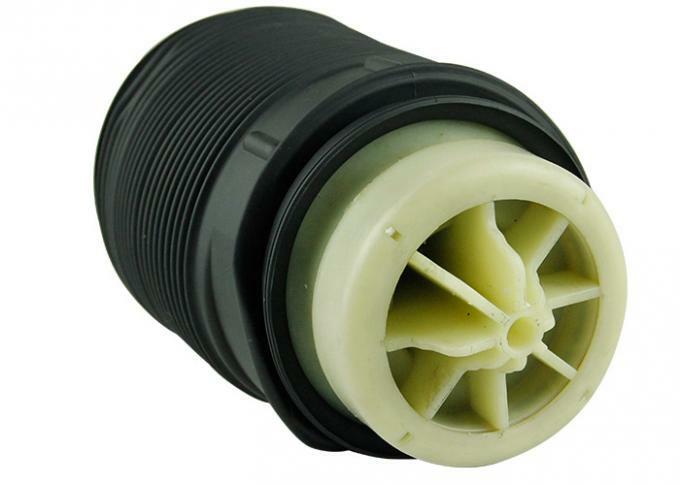 Our main products included air suspension shock and repair parts; air suspension compressor and repair parts; air spring and repair parts; crimping machine and tools. 6 . Do you produce all products from your factory ? Yes. We have four factories to produce our products. Different factory producing different products. For inquiries, we will reply to you within 24 hours.